Manufacturer of : Hydrological, Meteorological, River Gauging instruments & Digital WeatherstationWe introduce ourselves as manufacturer of wide range of mechanical type scientific instruments with Chart / Graph like Hydrological, Meteorological, River gauging Equipments and Digital Water Current Meter Datalogger, Digital Water Level Recorder, Digital Wind Speed & Digital Weather Stations. 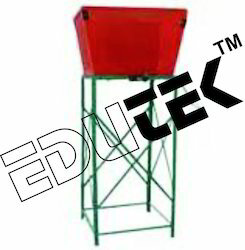 Further details are in Products page. 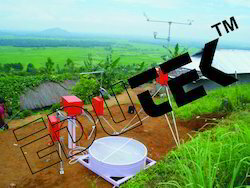 Hydrology & Meteorology is the science that deals with the atmosphere and its phenomena. Major area's of research concern the weather, weather forecasting and atmospheric composition. River gauging concerns with water level, water speed etc, parameters in river, pond & canals. When it comes to meeting the standards of statistical preciseness, then our Digital rain Gauge are the best option as a meteorological instrument. 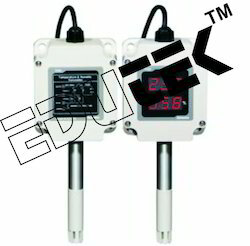 We provide the digital rain gauge instrument in wired and wire less options. These humidity sensors are a chief part of our meteorological instruments range. We provide these humidity sensors for indoor as well as outdoor use. The function of our humidity sensors is to measure the humidity levels in the air. Here we present to you the best valued Snow sensor. With our snow sensors, you can efficiently fulfill your needs. Our snow sensor is highly reliable meteorological instrument.